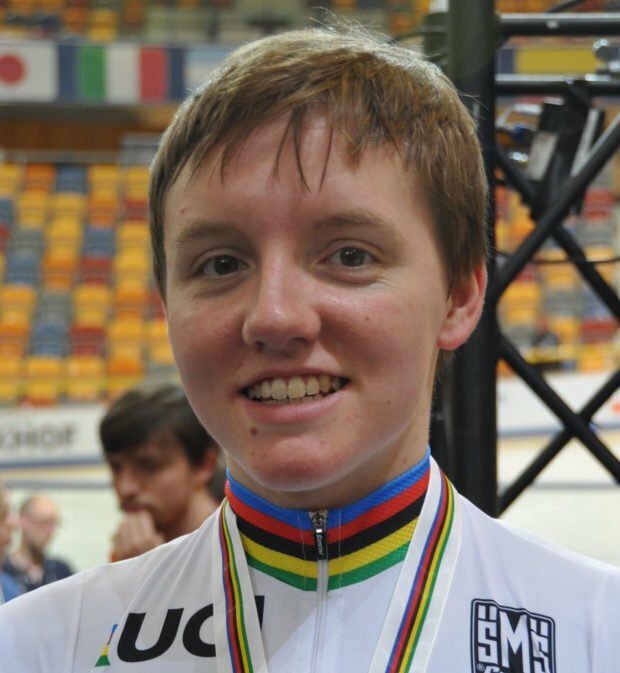 This past week, three-time cycling world champion and 2016 Olympic Silver winner Kelly Catlin passed away at the age of 23. According to a statement from her father, the young cyclist had taken her own life. As a result, there have been emerging theories that believe she had been battling with depression. As deeply saddening it is to hear about Catlin’s passing, a recent study has revealed that the rates of depression and suicide amongst teenagers and young adults is rapidly rising. In fact, in 2017, the CDC cited suicide as one of the top 10 causes of death in the United States (1). The study, published in the Journal of Abnormal Psychology, was based on data collected from 600 000 people by the National Survey on Drug Use and Health. The survey is a yearly, nationwide mental-health survey conducted by the US Department of Health and Human Services. For the study, the researchers chose to focus on the responses of more than 200 000 teenagers. The responses were from teenagers aged 12 to 17 years old from 2005 to 2017. The researchers also analyzed the responses of 400 000 young adults aged 18 to 25 from 2008 to 2017. According to the findings, the mental health of teens and young adults in the United States has alarmingly declined. 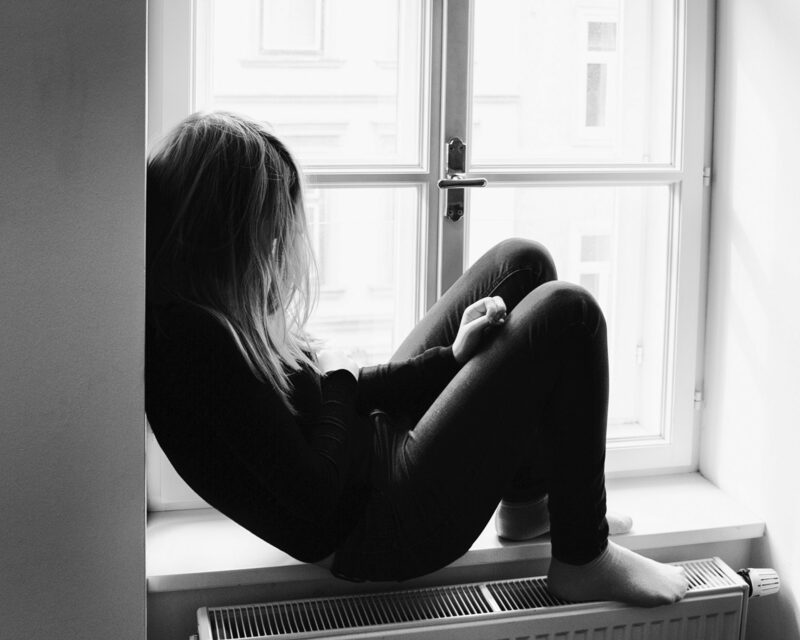 Specifically, the study revealed that, between 2005 and 2017, the rates of teenagers reporting symptoms associated with major depression in the last 12 months increased by 52% with the percentage jumping from 8.7% to 13.2%. In terms of young adults aged 18 to 25 between 2009 and 2017, the percentage rose by 63% (8.1% to 13.2%). Also, the rate of young adults experiencing psychological distress such as suicidal thoughts or other suicide-related outcomes increased by 47% from 2008 to 2017. The researchers also noted that there was no significant increase in the percentage of older adults experiencing any sort or psychological distress. In fact. they actually noted a slight decline in psychological distress in individuals over 65. “There is an overwhelming amount of data from many different sources, and it all points in the same direction: more mental health issues among American young people,” says lead study author and professor of psychology at San Diego State University, Jean Tweng. “But there was one change that impacted the lives of young people more than older people, and that was the growth of smartphones and digital media like social media, texting, and gaming,” added Tweng. Moreover, parents have admitted that they harbor a growing concern about the amount of time their children spend on social media sites (2). 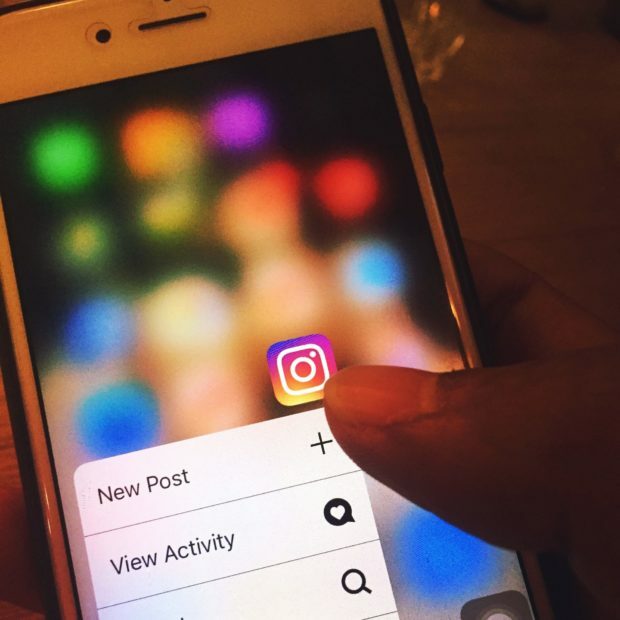 Is social media the root of mental health decline? “There is a mental health crisis among American teens and young adults. These results suggest a need for more research to understand how digital communication versus face-to-face social interaction influences mood disorders and suicide-related outcomes and to develop specialized interventions for younger age groups,” she said. For our American readers, if you or someone you know needs help, please call 1-800-273-8255 for the National Suicide Prevention Lifeline or text 741741, or chat online at suicidepreventionlifeline.org. Our South African readers can contact The South African Depression And Anxiety Group (SADAG) on 011 234 4837 whereas our UK readers can contact Samaritans on 116 123.